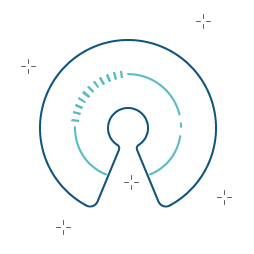 Our open-source software development framework helps you build RESTful web services APIs to expose Synergy data and logic to other applications with minimal effort. Source code for our open-source projects is available on GitHub. Initially developed to generate Synergy DBL source code, CodeGen can also be used to generate code for a variety of other programming languages, including C#, Visual Basic, and Java. CodeGen can create XML files, HTML files, ASP.NET, Web Forms and XAML files for WPF or Silverlight applications—essentially any text-based file whose content relates to information stored in a Synergy repository. Automatic code generation helps you get your new applications to market more quickly. Our Professional Services team can help you incorporate RESTful web services into your product.